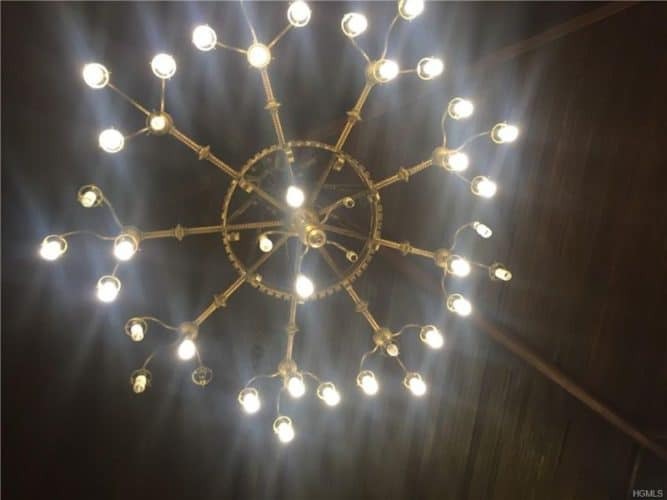 This is a unique opportunity to purchase a historic church building in Newburgh, N.Y.
READ ABOUT HUDSON VALLEY HOUSE PARTS ON BROADWAY JUST AROUND THE CORNER! 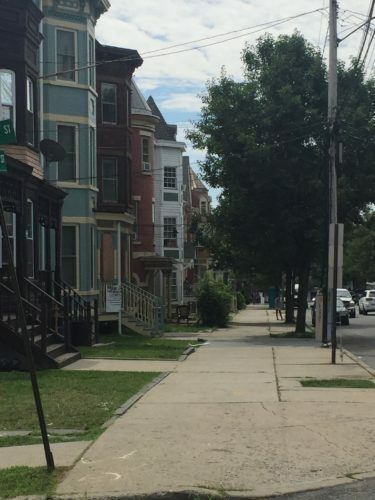 The building on Dubois (locals pronounce it Du-boyce) is currently zoned institutional with the potential to seek a variance so it may be rezoned to residential/commercial. 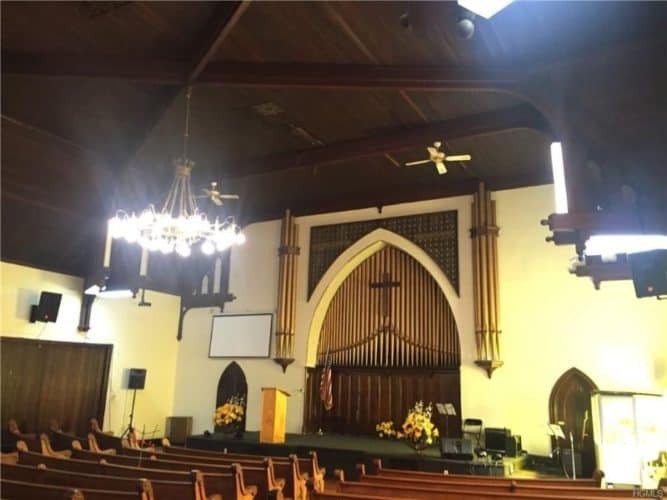 It is situated within the East End Historic District and has easy access to the up and coming places Newburgh is becoming noted for (including schools, restaurants, bars and groceries shop) and many other places, all a short walk from the Historic church building. 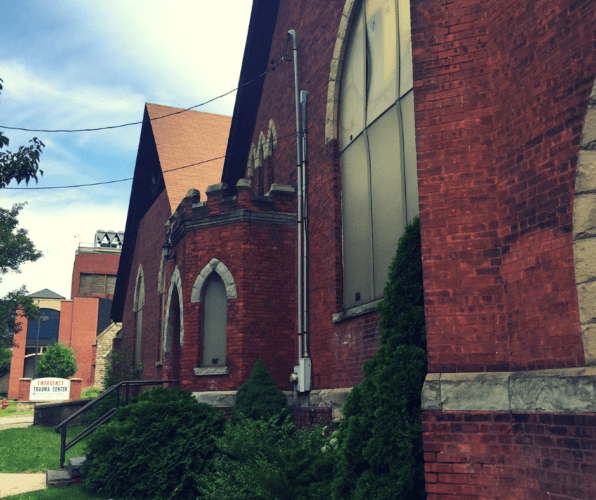 This historic church building was built in the 1890’s for religious activities and worship services but would be easily convertible. 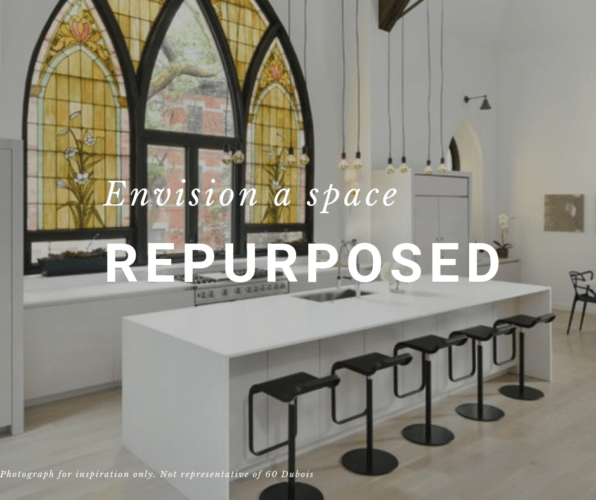 There are thousands of churches all over the world that have been repurposed from their original use, and this property would be a similar candidate.